The Proteas have just been beaten and fallen flat on their faces. After a fantastic run of form, the National test side have lost their number one position, lost two series in a row, lost a captain and much more worringly lost direction. The tanking at the Wanderers was probably the lowest we have been in cricket in SA since the 2003 World Cup debacle. So without wallowing in pity, self doubt or even thoughts of immigration, we thought we would embrace some positivity and look towards a new start for the Proteas. With that in mind, this is the line up we would love to see starting at Centurion on Friday. 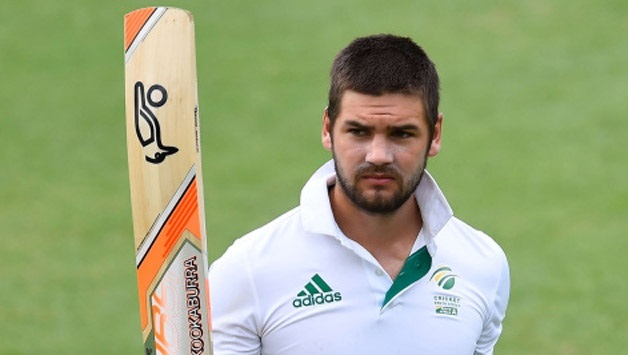 The outcry from South Africans to finally include an actual opener to open the batting has finally been heard and Stephen Cook has been included after sensational form in the Sunfoil series. I hope his selection is not just lip service and he gets included to play alongside the future South African captain, Dean Elgar. 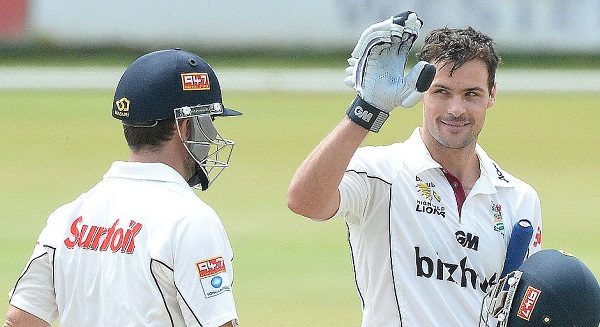 Hash and AB both remain as our senior statesman and leaders, but Rilee Rossouw has to be given a chance to show that he can crack it in white clothed cricket. He has been with the team the whole series and its time South African cricket looks passed Faf Du Plessis. Not that easy a choice as Vilas did a fine job at Wanderers, but with Quinton fit he will continue to build towards the future of South Africa. Of course Vilas should stay around just in case Quinton de Kock takes his dog for a walk again. Chris Morris has had two games and not shown enough for me to be included. 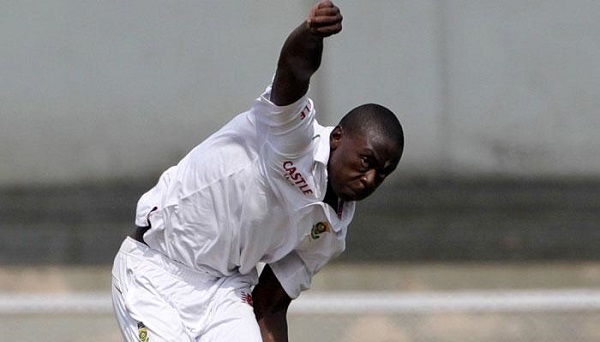 Rabada remains and Abbott has to come back to offer the team variation that is needed. With no Duminy included I would pick Piedt, who was fantastic in the Sunfoil Series game against the Warriors. I would think pick Viljoen to give him a second chance to prove himself and realistically rest Morkel for the ODI series as he has led the line in all tests this summer. Who would you pick for the South African side to take on England in the consolation test in Pretoria?